Good afternoon. Gathered on the synthesis maketke Japanese site link on page 58. Put the old firmware, after the new. 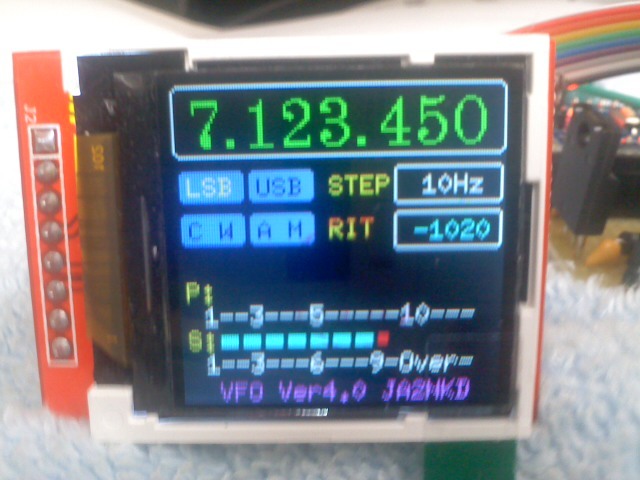 So, in old firmware ver 3.0., the frequency of one-7050 kHz, just one range. 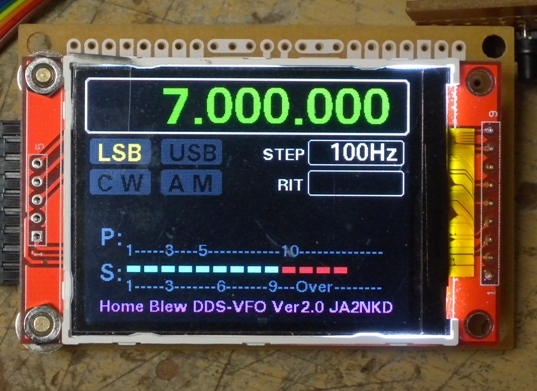 In the new firmware ver3_1-all ranges, but as so-94,967,290 on the screen at once. Where it emerges? Are you shaking valkod, frequency can be twisted, but if you spin a bit ago-immediately 94,967,290. 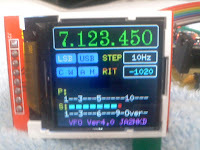 Yes, and the icons on the screen-not bands layout for switch, only the LSB highlighted. 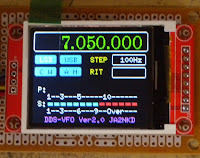 From here: how to add ranges first firmware can be continuous 1-30 Mhz with the addition step 100 kHz. How to fix errors in the second skit. The Japanese did not write, do not know how to register and submit. 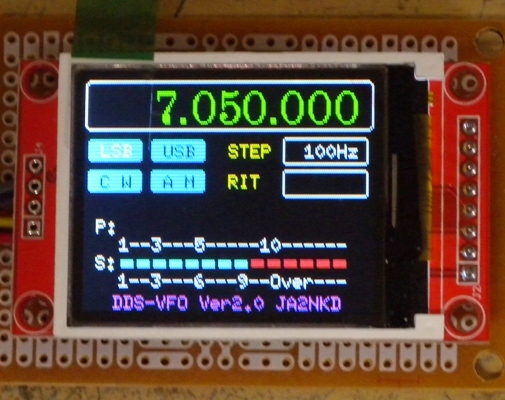 Myself tried it, set the starting frequency 1 Mhz and 30 Mhz endpoint, but the range 7900 and ends. File eep.ino-this is a test, just throwing out a table, nothing more. St775 screen diagonal-1.8 DM. Thank you having interest in my blog. Sorry please write your name or call sign. This page is only Ver.2 type controller(mono band). Do you want ver.3(multi band)? Whan do you want to use contoroller? Please tell me how to use simply.